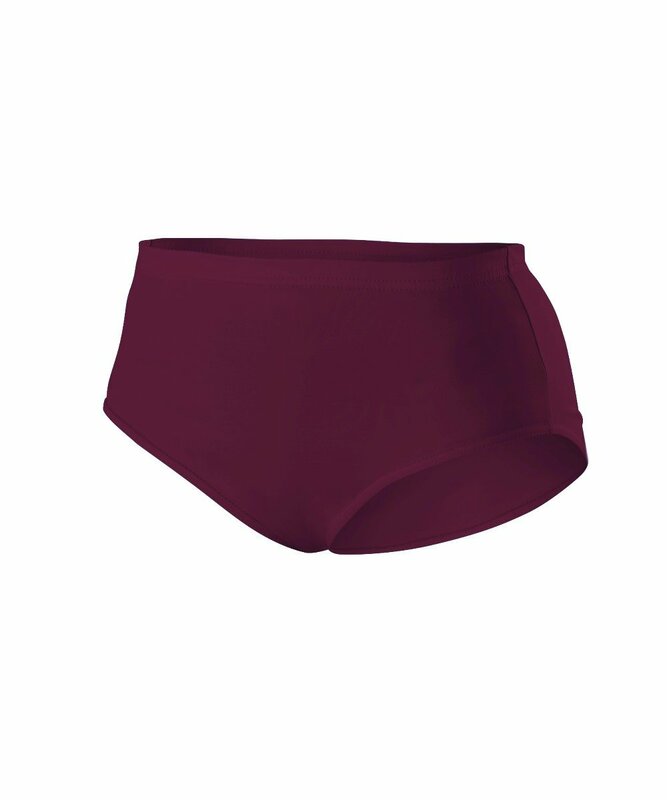 Alleson Cheerleaders Body Basics Brief is made out of 4.5 oz. 90% polyester/10% spandex with moisture management wicking properties. These briefs also feature elasticized legs and waist.